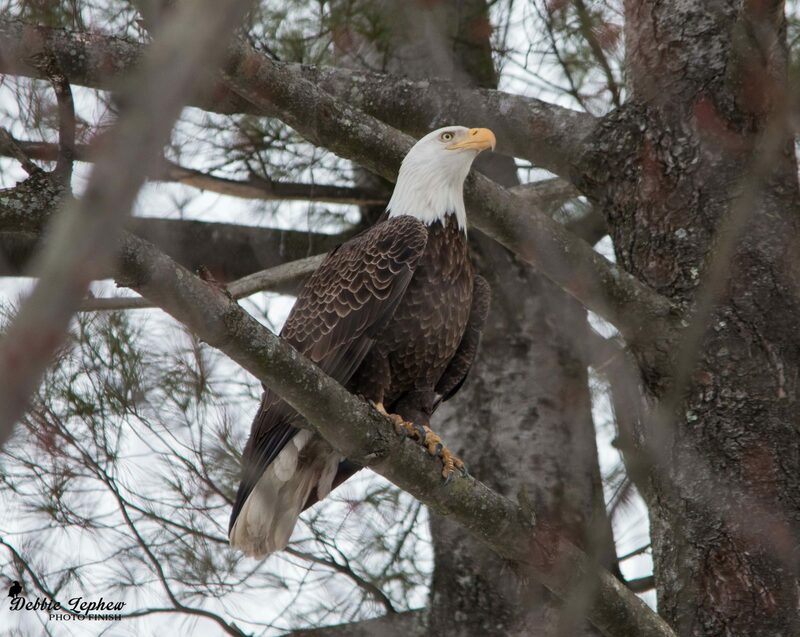 This eagle was photographed on private property a group of us are allowed on. There is a male and female that reside there. The eagle is the most majestic bird. He stands with such pride, with his head held high.